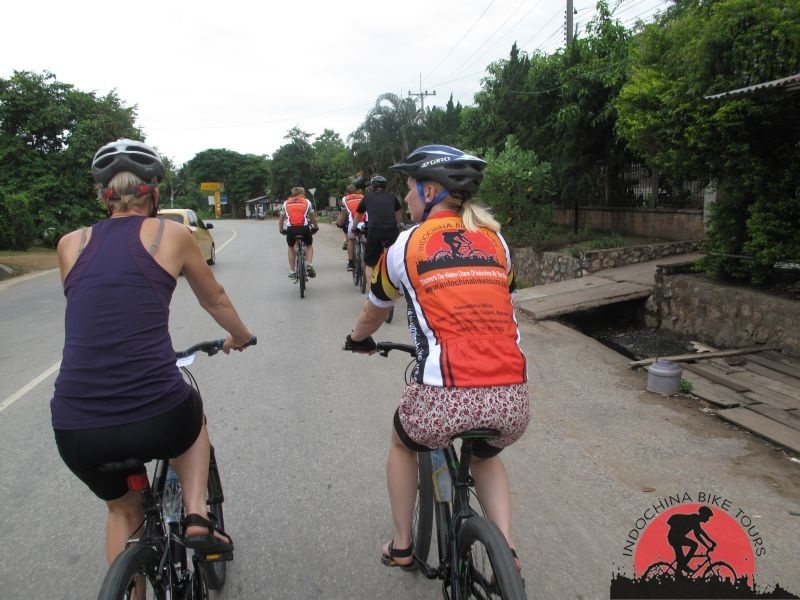 Siem Reap Cycle Tours - Cycling through Cambodia , Siem Reap bike tour to Phnom Penh , Cycle to Saigon ,Cycling in Cambodia is an ideal way to discover Cambodia and get an accurate impression of the Khmer culture. 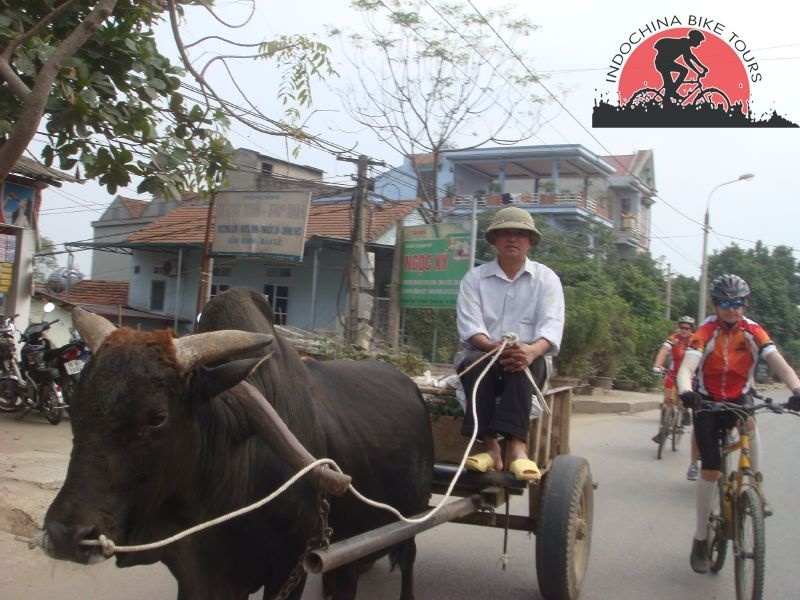 Indochina Bike Tours Company show you the real world of daily life and take you off the beaten track into the heart of the country. 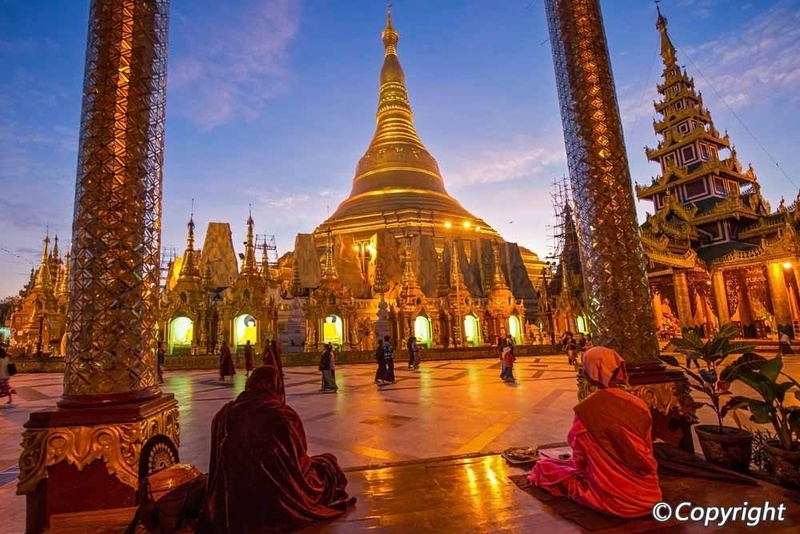 Come with us, you can experience places of visual, natural and historical interest. Cambodia cycling tour programs allow you to see the facets of the Khmer empire with experienced guides but also a glimpse into rural Cambodian life. Biking in Cambodia is the best way to discover the charm of Cambodia, that captivates every visitor, is by bicycle, following minor roads and dirt trails. This exploratory mountain bike ride takes you from the capital, Phnom Penh, through rural countryside, characterized by verdant rice paddies dotted with iconic sugar palm trees, to the Gulf of Thailand coast, then across the great Tonle Sap lake to the ancient historical sites of Angkor.